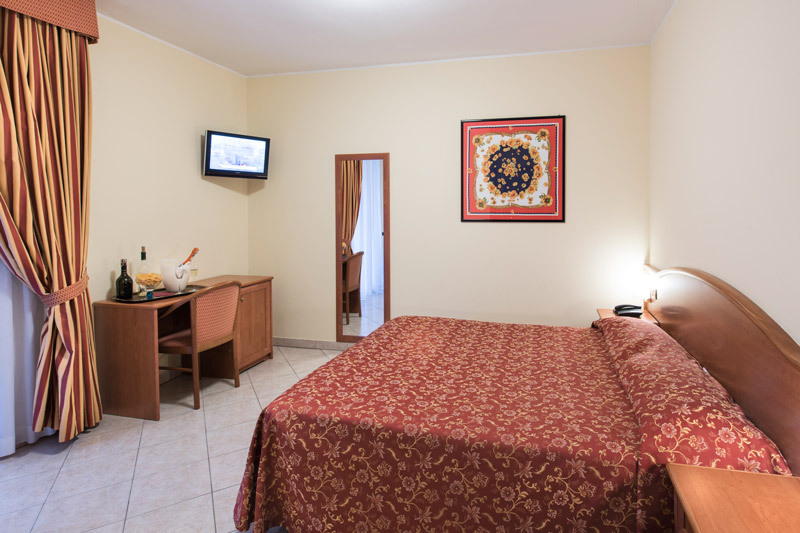 When you open the door and enter our Comfort rooms, the first thing you notice is the breathtaking scenery in front of you: the huge green mountains that seem to dip into the blue waters of the lake. 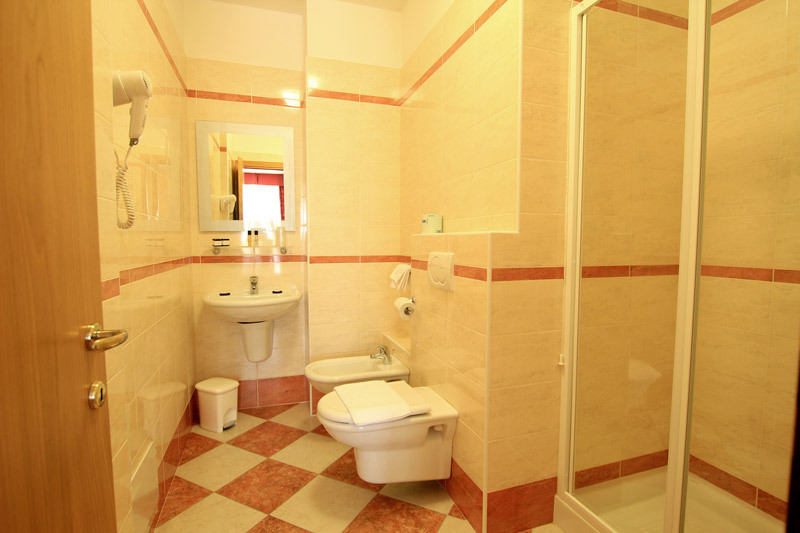 Comfort rooms are cosy, comfortable, and quiet. 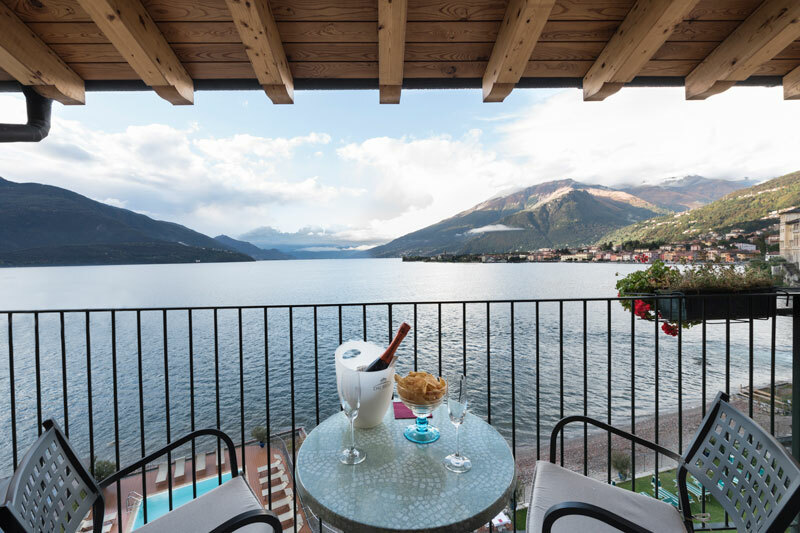 Each room comes with a private balcony that allows you to feel the uniqueness of Lake Como!